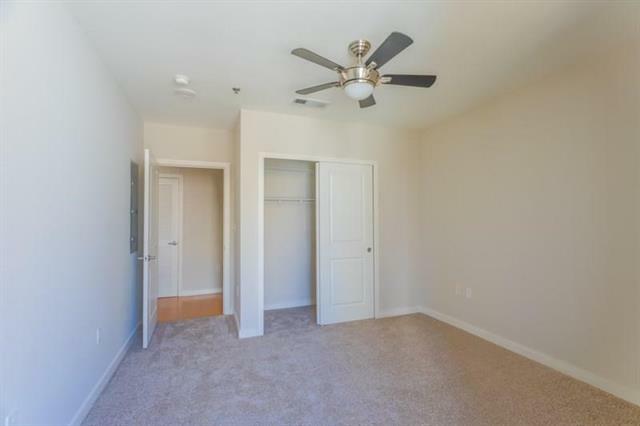 3-31-19 Brand New Carpet in both bedrooms, entire apartment freshly painted. 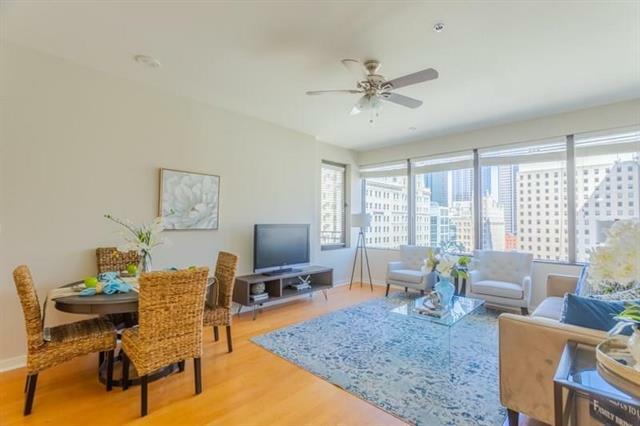 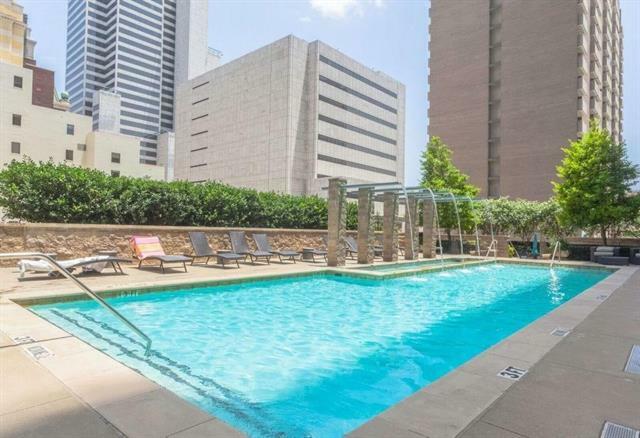 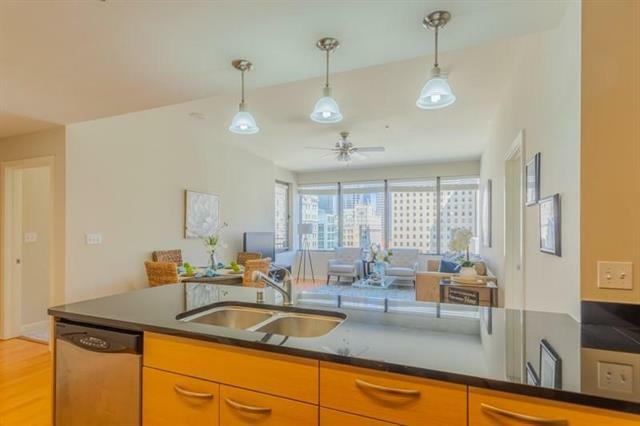 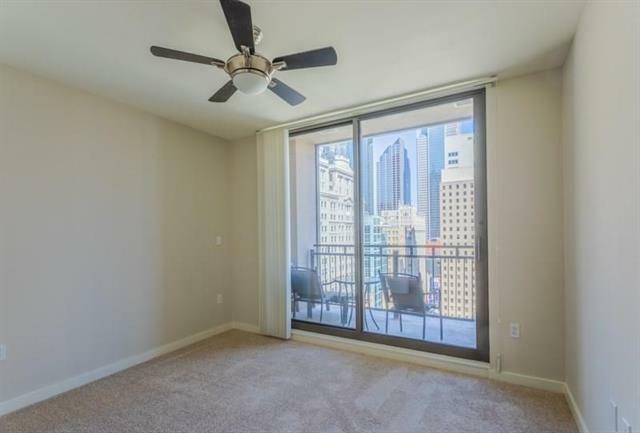 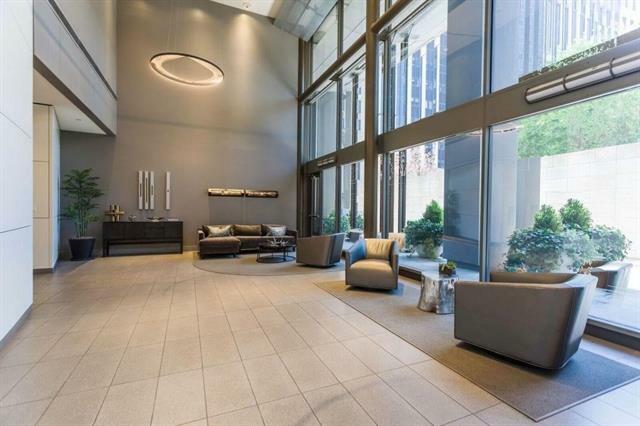 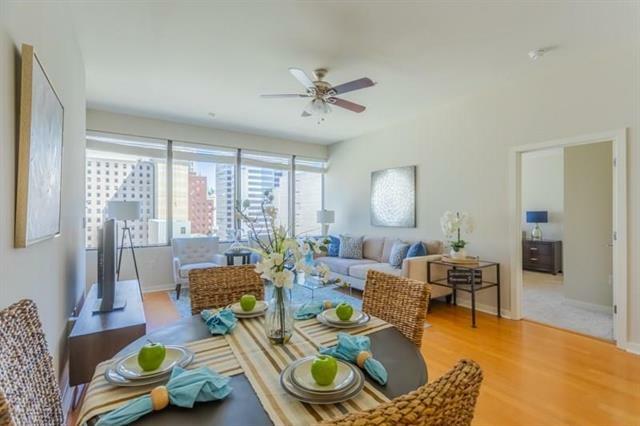 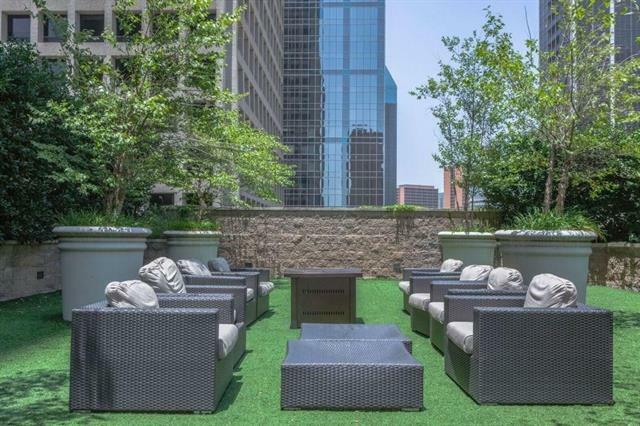 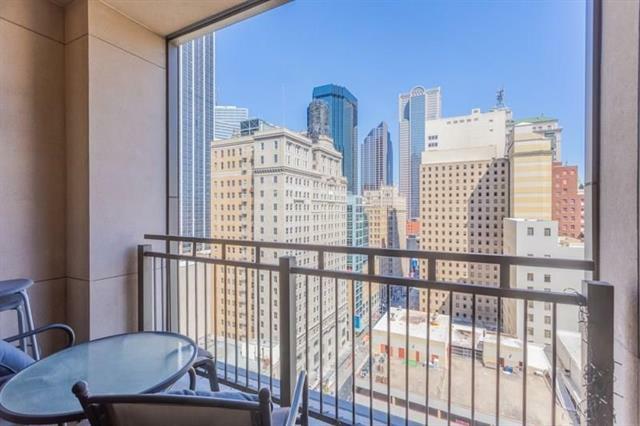 Great views of Downtown Dallas in this 15th floor 2 bedroom, 2 bath luxury condo with balcony at the Metropolitan. 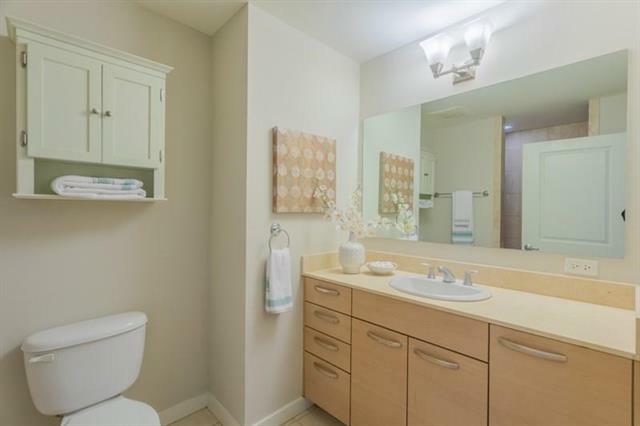 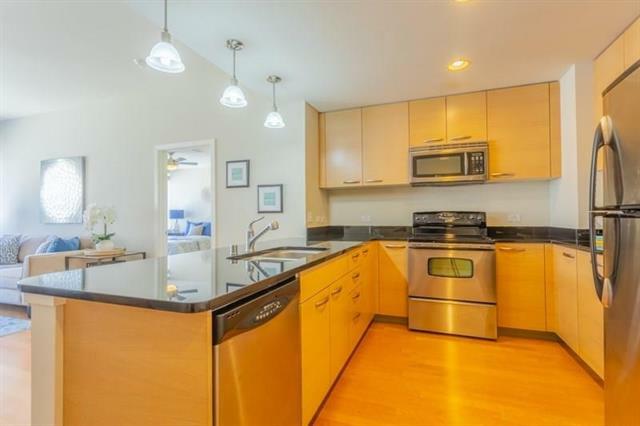 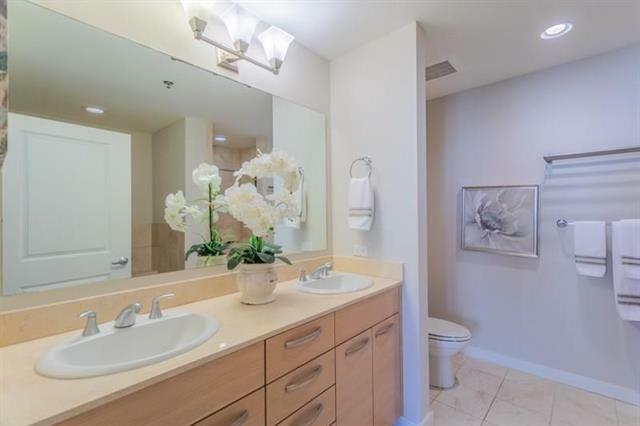 The kitchen features granite countertops, stainless steel appliances, ample cabinet storage. 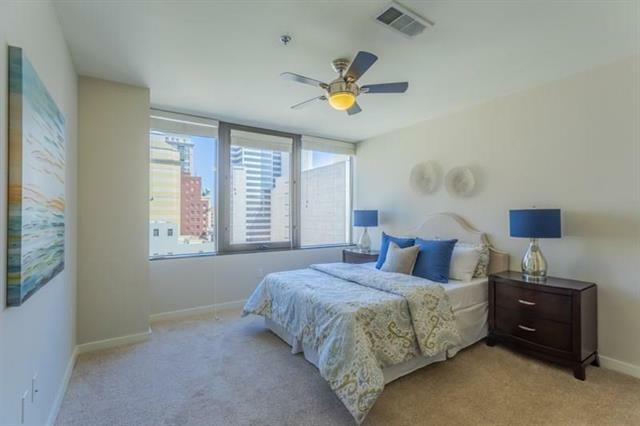 Other features include walls of glass in the living room and bedroom, wood flooring throughout, and carpet in the bedrooms. 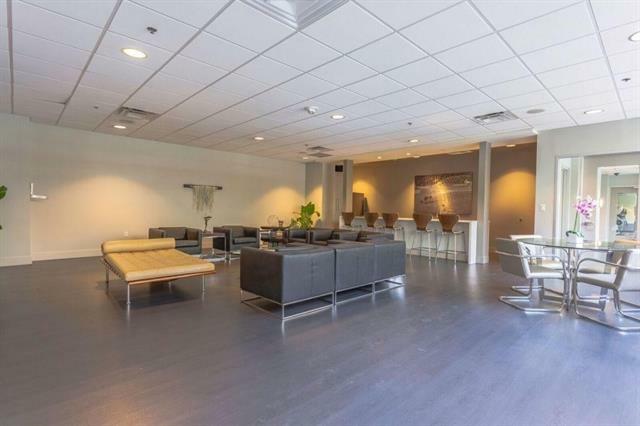 The building has a 24-hour concierge, theater room, secure parking, pool, gym, business center, entertaining terrace and lounge area. 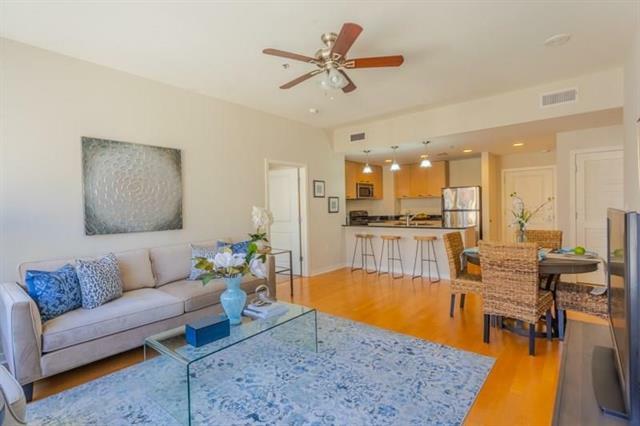 Safe, walkable neighborhood: DART Akard station, shopping, restaurants, and museums. 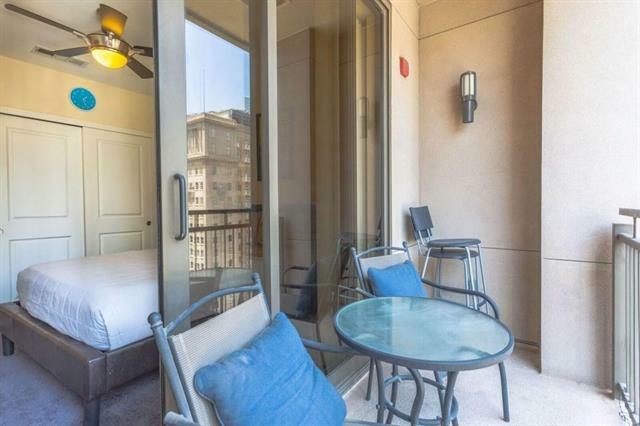 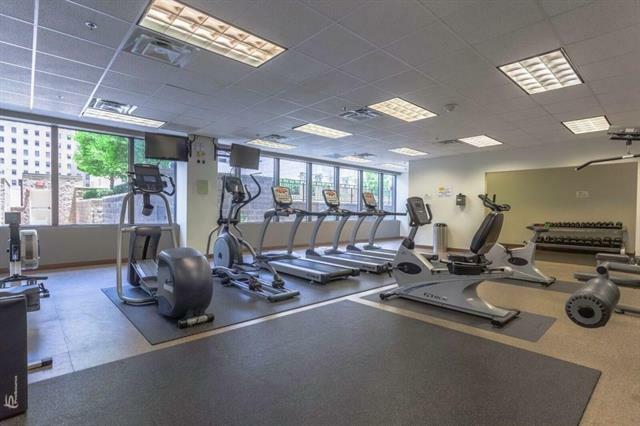 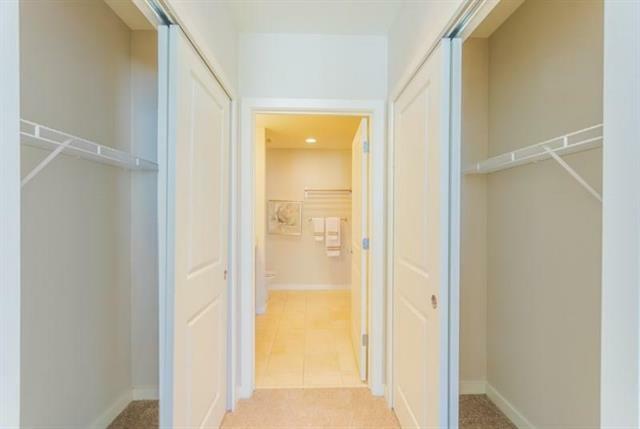 *Includes 2 Reserved Parking Garage Spaces, Stacked Washer-Dryer and Fridge. 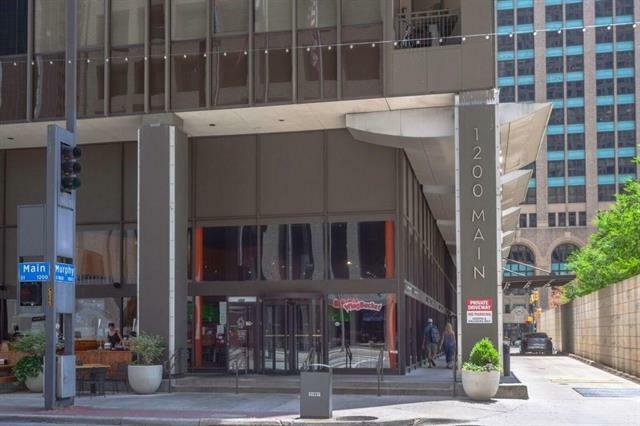 Directions: The building is on the Southwest corner of Main and Field Street. 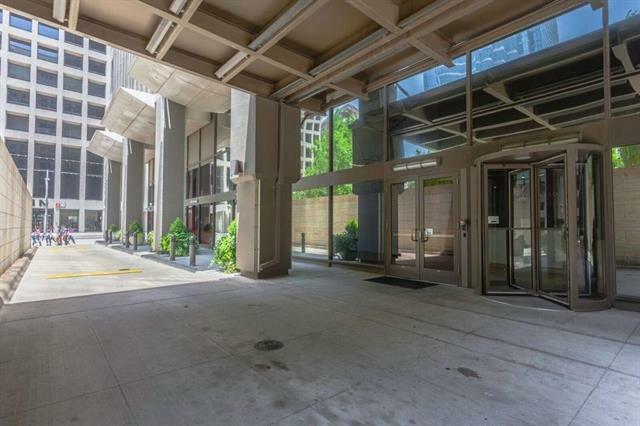 The entrance with the concierge is under the overhang found on Murphy Drive (one way, entered from Main Street). 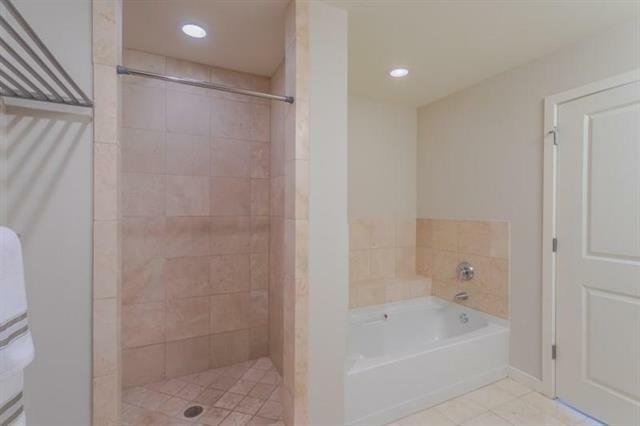 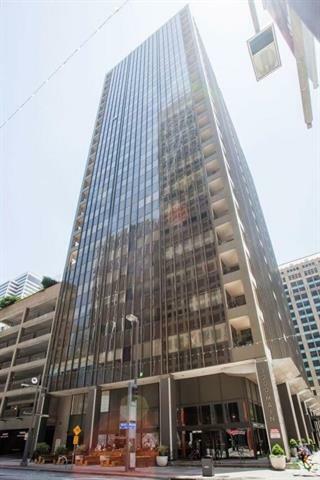 I would like more information regarding the property at 1200 Main Street, Dallas TX 75202 - (MLS #14066418).